Kostra Babycorn Original Pellets 3 kg. 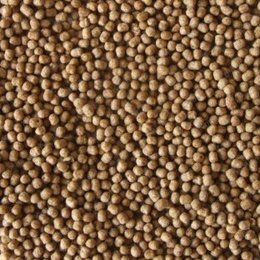 Kostra Collection Babycorn Fish Pellets 3 kg. Kostra Collection Babycorn Robin Red Pellets 3 kg. Kostra Collection Babycorn Hennep Pellets 3 kg.